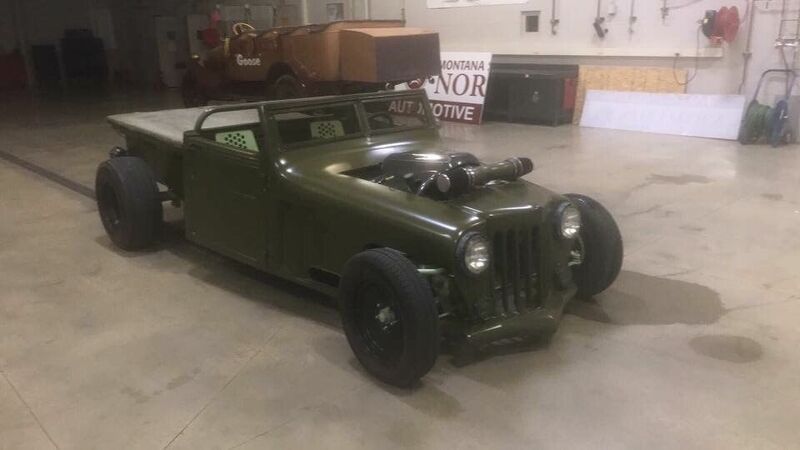 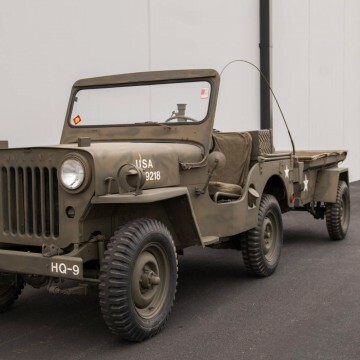 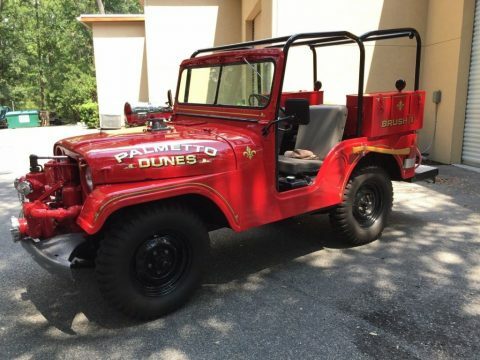 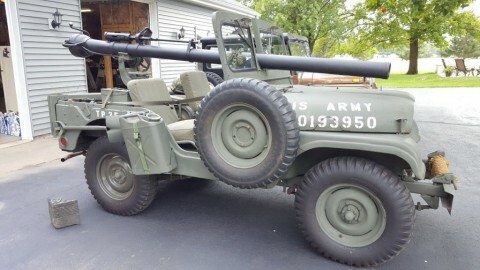 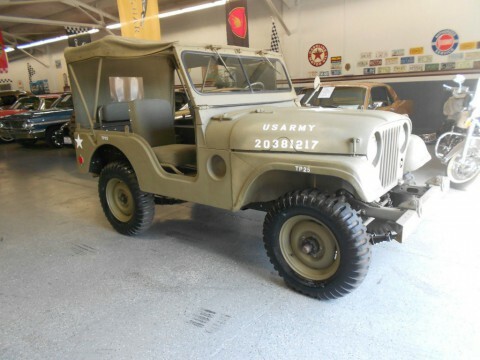 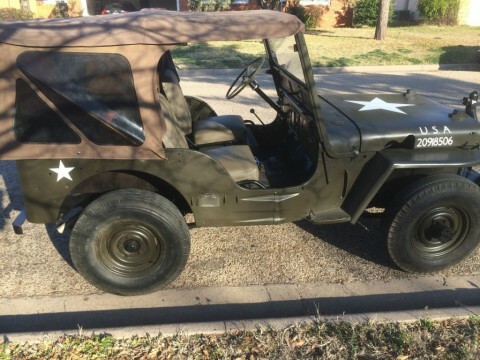 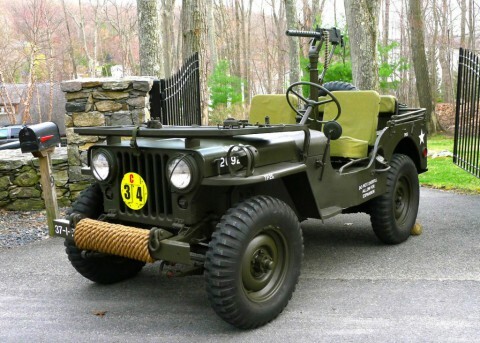 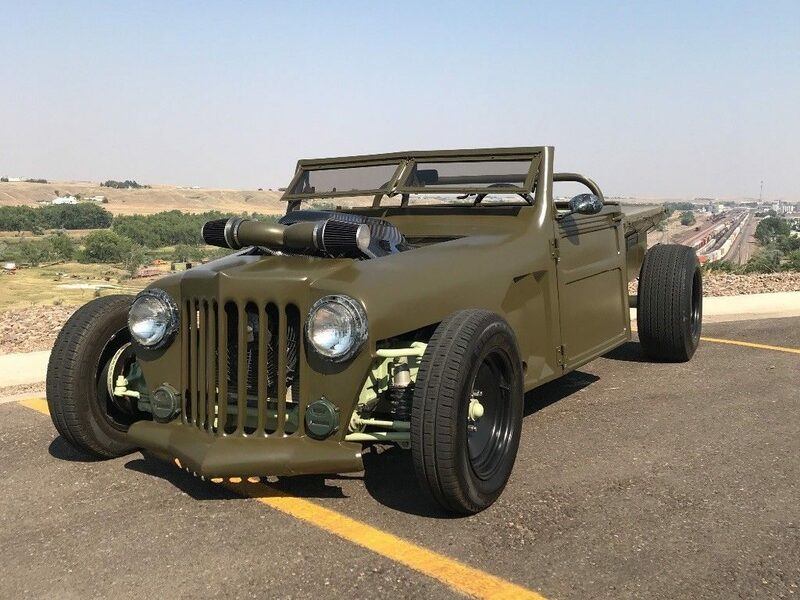 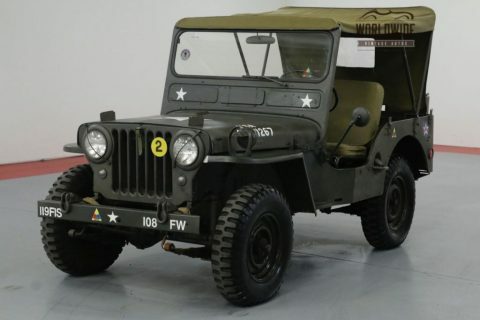 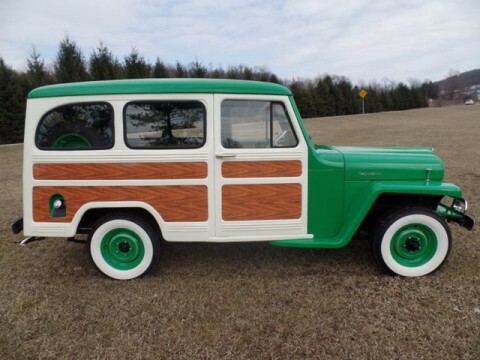 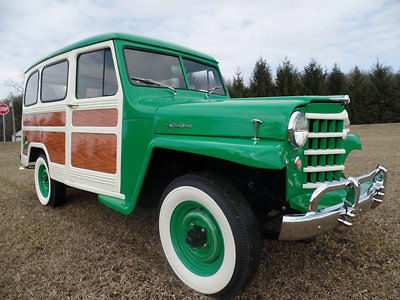 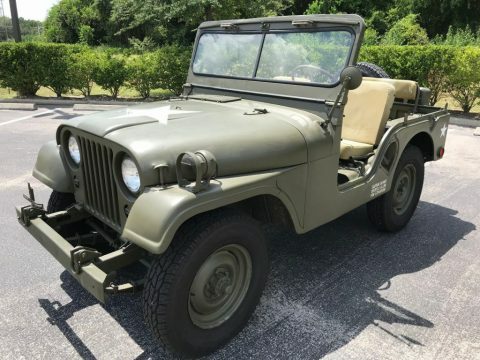 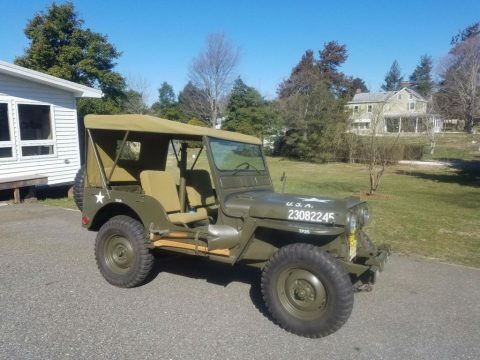 1952 Jeep Willys Cj3a. 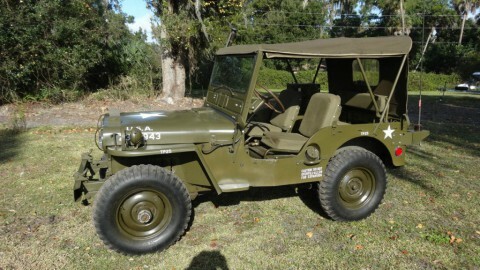 M38 MILITARY. 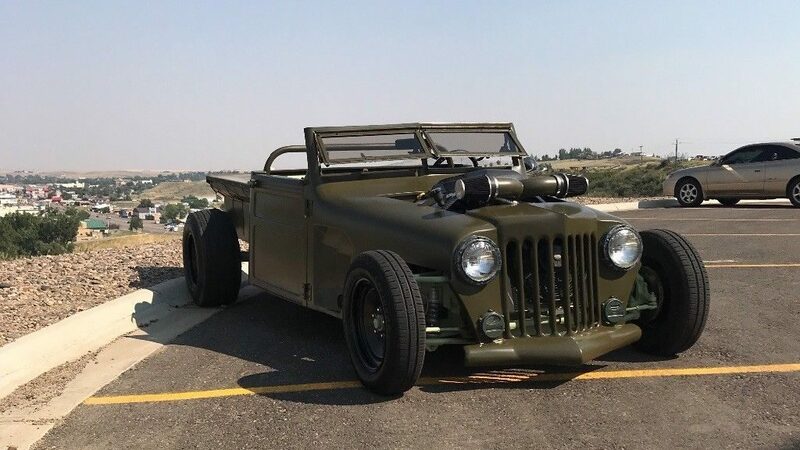 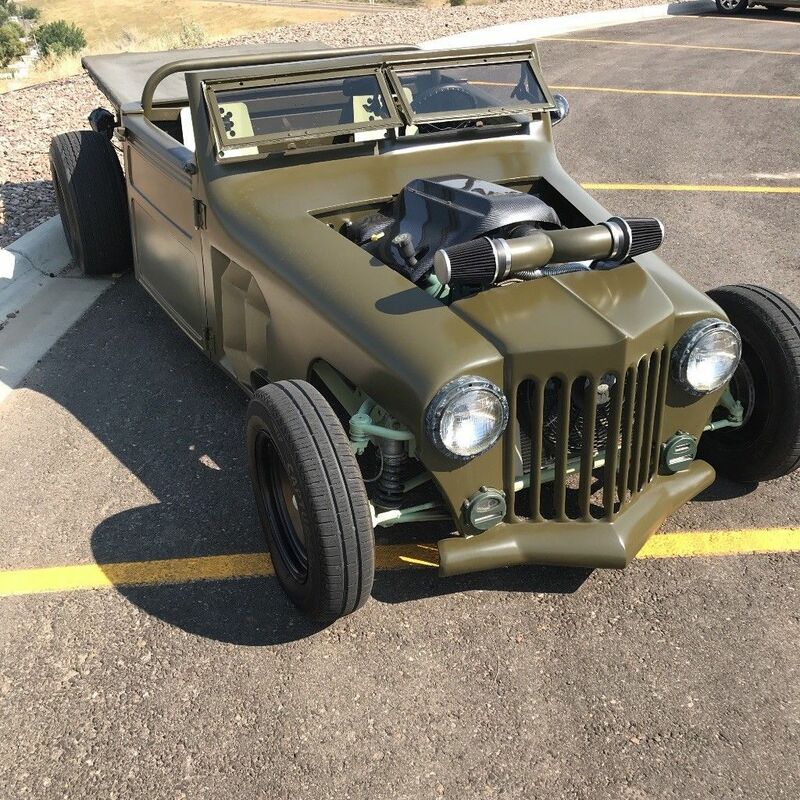 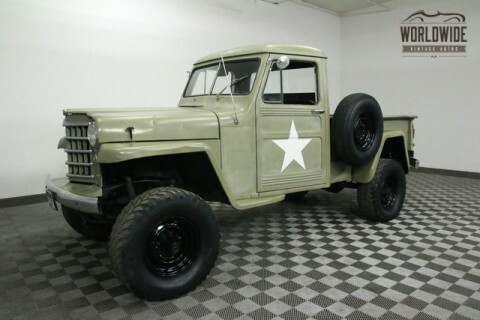 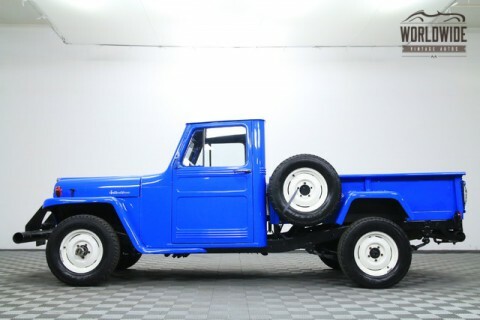 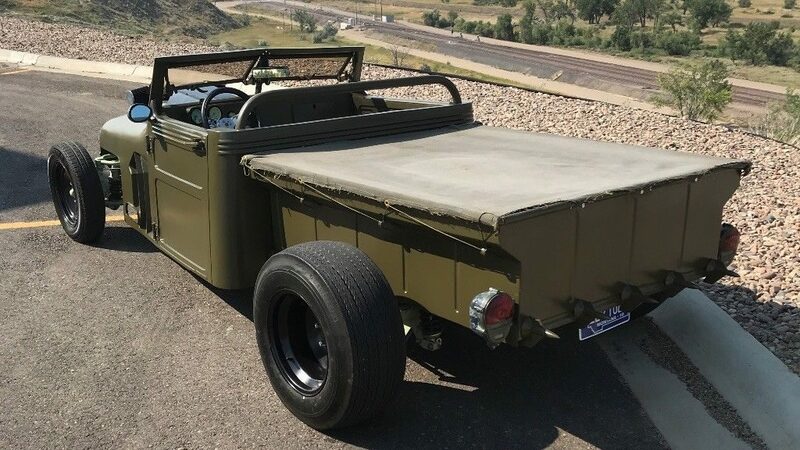 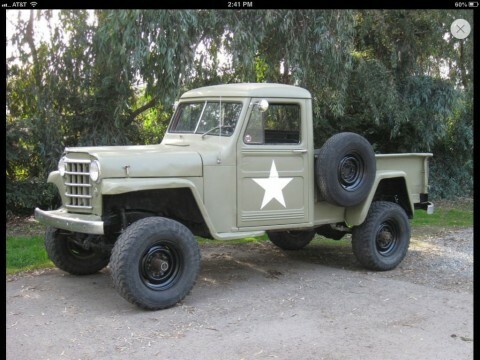 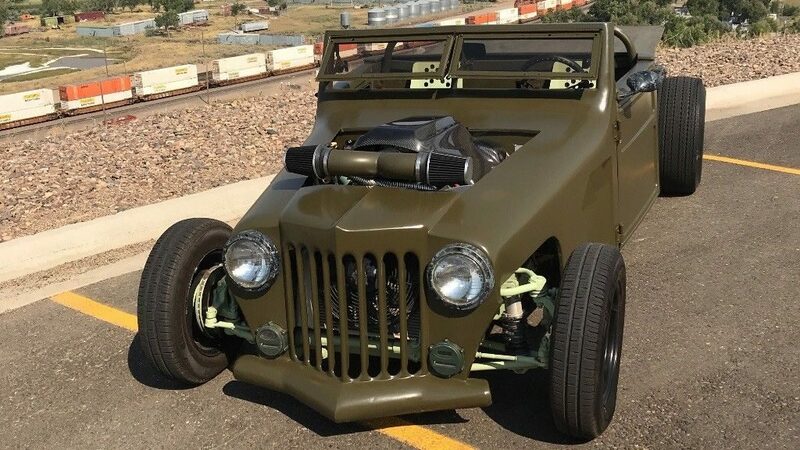 1952 Jeep Willys PICKUP V8! 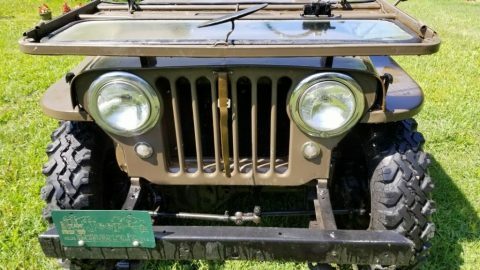 4X4!